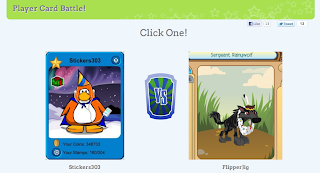 Club Penguin Cheats by Mimo777 Club Penguin Cheats by Mimo777: Be Mimo's Friend on Funhouse! Hey Mimo, if you want to be able to play CP on your iPhone or iPod, just download the app "Cloud Browse". It allows the iPhone to run Flash Player and to play games such as Club Penguin. How do you get your player card/page to show up? I can't seem to get it. Here is how you upload your playercard on Funhouse! I am one of Mimo's friends on Funhouse! To upload your picture, you can follow the online steps as it is really easy to understand! Hope you add me! Later! 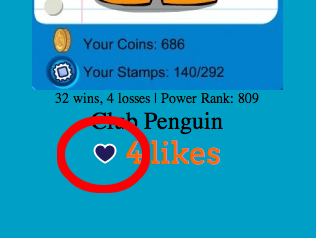 I added u as a friend and voted on u in many battles, and liked ur player card! Just wanted to say have a good easter! how do you upload a player card? Here is how you upload a player card.